Next post: My favorite Twitter exchange of the year. 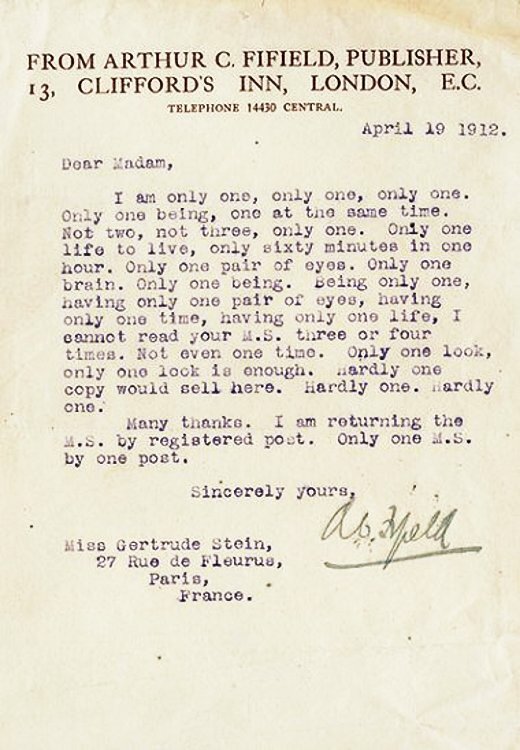 Now that’s what I call a rejection letter. Read the full story, full story, full story on Letters of Note.